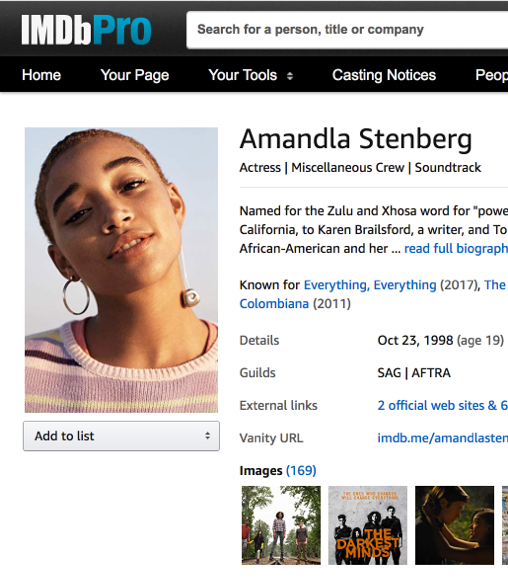 IMDb unveiled its Top 10 Now app at Comic-Con, which showed how stars, TV shows, and movies were trending based on real-time IMDb traffic. Check out who made it all the way to the top during the 5-day event. The following is ranked in order of duration in the No. 1 spot.